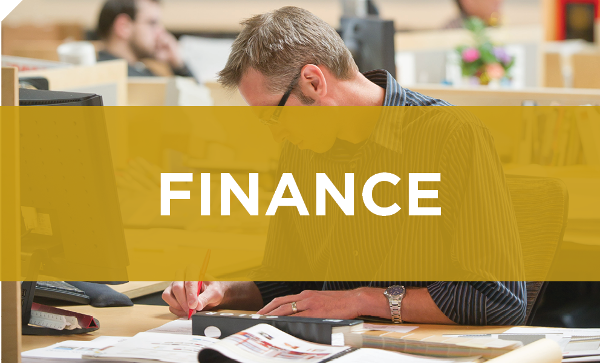 The Insurance and Financial Services industries have created a strong and self-sustaining environment for success in Lincoln. 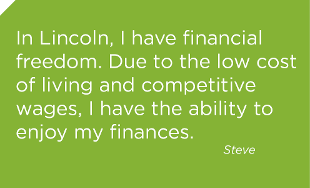 Lincoln has become a center of activity in the insurance and financial services sector over the past decade. 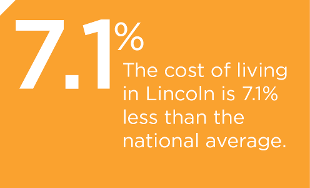 Businesses increasing their investment in Lincoln commonly cite a highly educated and productive workforce, a positive regulatory climate and low premium taxes as key reasons for continued growth. 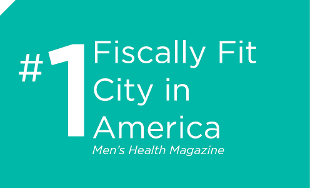 The good news for you is that because of this, Lincoln has a vast array of banks, credit unions, mortgage services investment bankers and insurance agencies to get you fiscally situated.